A flange is a method of connecting pipes, valves, pumps, and other equipment to form a piping system. It also provides easy access for cleaning, inspection, or modification to your design. Flanged joints are made by bolting together two pipe flanges with a gasket between them to provide a seal. We supply pipe flanges to companies in Tioga in a variety of types and material grades. No matter the type of pipe flange you’re looking for, we’re the company to call. Contact Industrial Supply & Rental by calling us at (409) 293-4101 or fill out our contact form. Contact Industrial Pipe & Valve by calling us at (409) 293-4101 or filling out our contact form. Pipe flange sizes range from 1/2″ through 72″. Special sizes are available upon request. Our pipe flanges are available in an array of makes and materials so that you can get the exact products you need for your business. Well made products lead to well-completed projects by your business and we’re proud to offer the raw materials that you need to get your job completed. Industrial Supply and Rental is ready to provide your Tioga area company with pipe flanges. 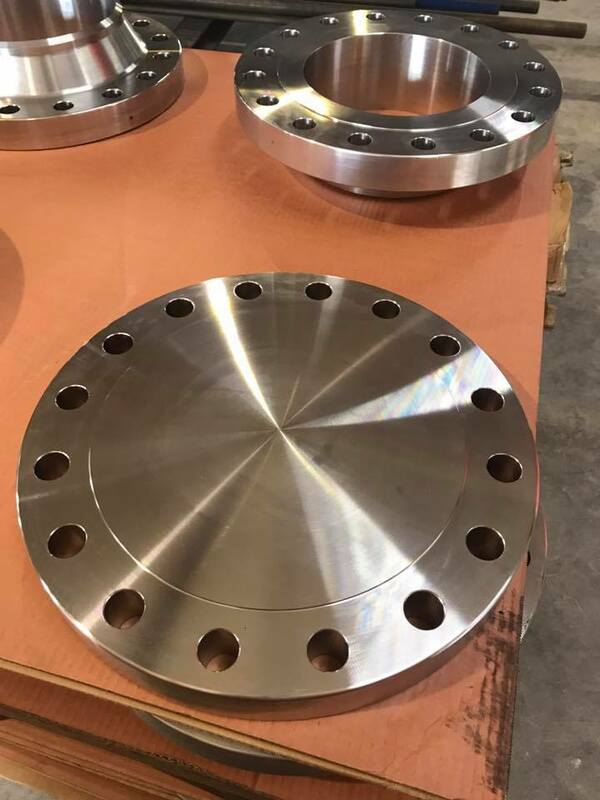 We provide a diverse stock of carbon steel pipe flanges, stainless steel pipe flanges, and chrome alloy pipe flanges to connect your pipe and valve installations. 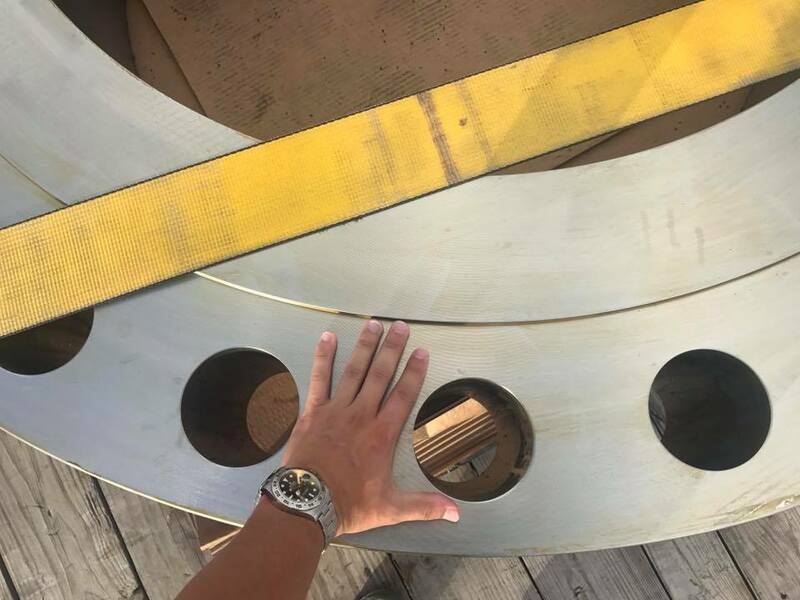 With options including weld neck pipe flanges, slip-on pipe flanges, blind pipe flanges, threaded pipe flanges, and lap joint pipe flanges we have what you need to complete your project. You’re making the right choice when you choose our team for project supply needs in North Dakota. Interested in buying pipe flanges from Industrial Supply & Rental in Tioga, North Dakota? Give us a call at (409) 293-4101 or fill out a contact form and let’s talk.